Welcome to Ensom Roofing, a family run business established in 1973. 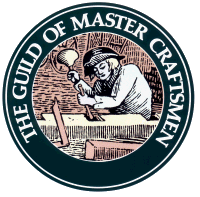 We are members of the Guild of Master Craftsmen, your guarantee of a professional, reliable and courteous service. For free, no obligation advice regarding your roofing requirements, please contact us and we will be happy to assist you.